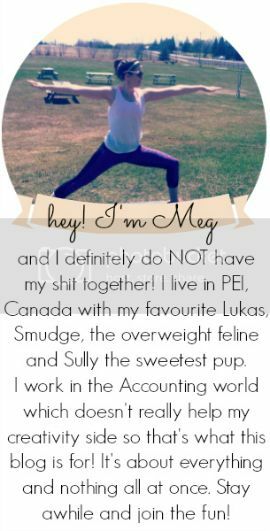 you're meaghan me crazy: 21 Day Fix Challenge Group! I'm in the process of putting together my first challenge group and I'm looking for some more participants! It is a 21 day program that is run in a closed group on Facebook. It is designed to provide a ton of support for each and stick together to achieve our goals. Depending on your goals you could lose as much as 15 pounds in three weeks! The workouts can be done by anyone, any age, any fitness level. I plan on taking over my living room for the next 21 days. My favourite part, with the containers and the detailed meal plan/guide, it takes the guess work out of what to eat. Ever hear the expression abs are made in the kitchen? The 2 Day Fix will help with exactly that! Any questions shoot me an email at MeaghanMeFit@gmail.com, leave a comment, or message me on Facebook.